Located at Avalon Airport, near Geelong in Victoria, AIRSHOW 2019 has a number of transport options available to its patrons. Catch the train to see the planes! The Australian International Airshow is on from 1 - 3 March 2019 at Avalon Airport. We're running extra services from Melbourne and Geelong to Lara, and shuttle bus services from Lara straight to the Airshow, so you can leave the car at home. If you're travelling from Melbourne or Geelong and buy your ticket online, you'll save over 25%. Catch any train scheduled to stop at Lara Station and the V/Line Airshow Express Shuttle Bus to Avalon Airshow will be waiting for you. The express buses will run from 8.40am on Friday 1st March and commence from 7.30am on Saturday 2nd and Sunday 3rd March. The buses will continue running until an hour after the show finishes on all three Public Days. 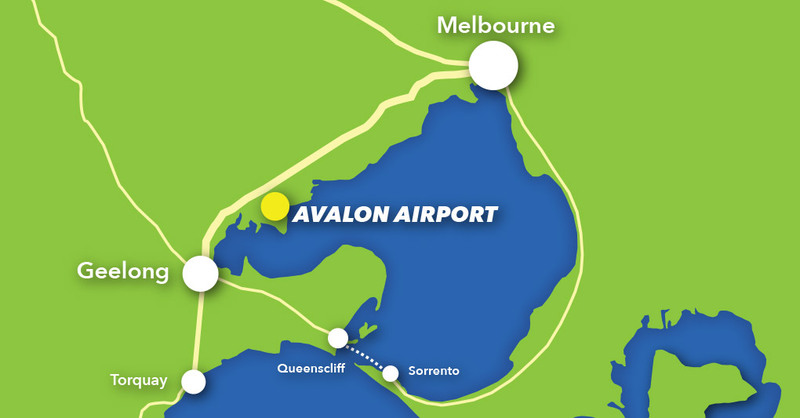 Avalon Airport is situated on the Princes Freeway, between Geelong and Melbourne. Access is easy by car with the route well sign posted. Once at the Airshow site, traffic marshals will direct vehicles to the ample car parking areas. 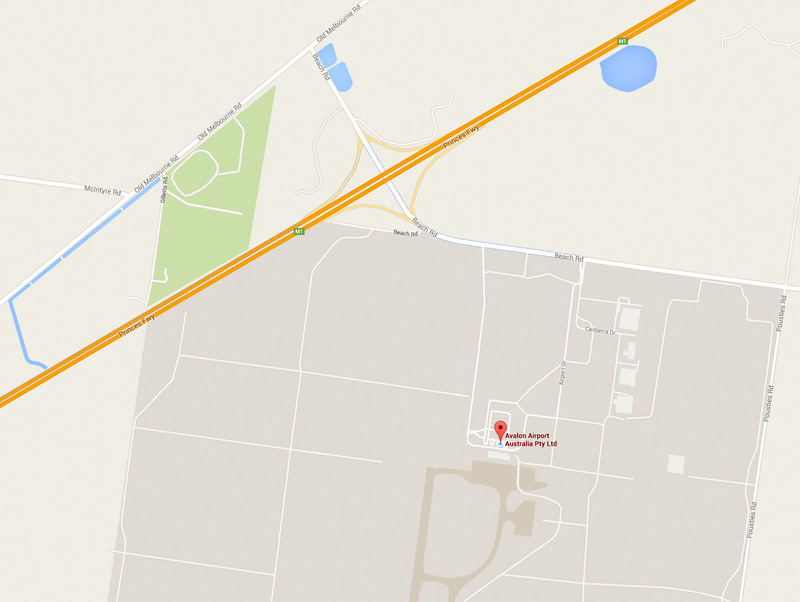 Click image above to open in Google Maps. Show your Avalon Air Show ticket at the ferry ticket window to receive 10% off ferry travel. Valid for travel 28 February to 5 March, 2019. Not valid with any other offer. Non Airshow ticket holders pay full price.